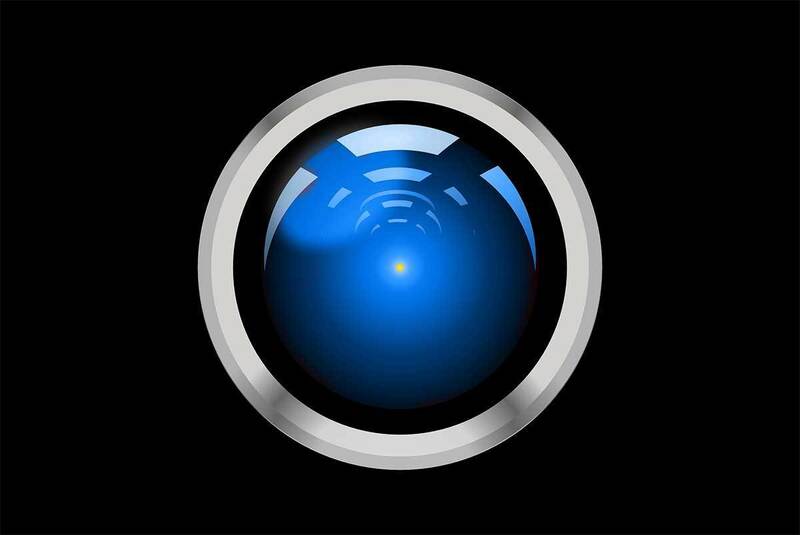 In this Twitter exchange, jetBlue explains to a passenger how it got a photo of her face -- from the DHS. This game-ending moment makes the list of @JetBlue's #FlyestPlays! Kyrie Irving fakes out the defense and puts home the game-winning bucket in tonight's @JetBlue Play of the Game! Uncle Drew doing what he does best in tonight’s @JetBlue Play of the Game! Al Horford swishes the game-winning bucket at the buzzer in tonight's @JetBlue Play of the Game! @FCHWPO automatically receives tonight's @jetblue Play of the Game honors. Hayward buries the game winner with two seconds left in tonight’s @JetBlue Play of the Game! Let's just say, this @jetblue Play of the Game was an easy decision. Marcus Smart draws two critical charges down the stretch to ice the game in tonight's @JetBlue Play of the Game! Jaylen Brown throws it DOWN off the feed from Horford in tonight's @JetBlue Play of the Game! Brown sparks the fast break and Rozier finishes it with a bang in tonight's @JetBlue Play of the Game! Tonight’s @JetBlue Play of the Game goes to @FCHWPO who somehow manages to bank in the dunk through the defense! Marcus Morris drains the game-winning trey in tonight's @JetBlue Play of the Game! Once down 22-points, this @jetblue Play of the Game goes to the clutch triple by @MookMorris2 to force overtime. Kyrie Irving gets the crunch-time, and-one bucket to fall and earns tonight's @JetBlue Play of the Game! 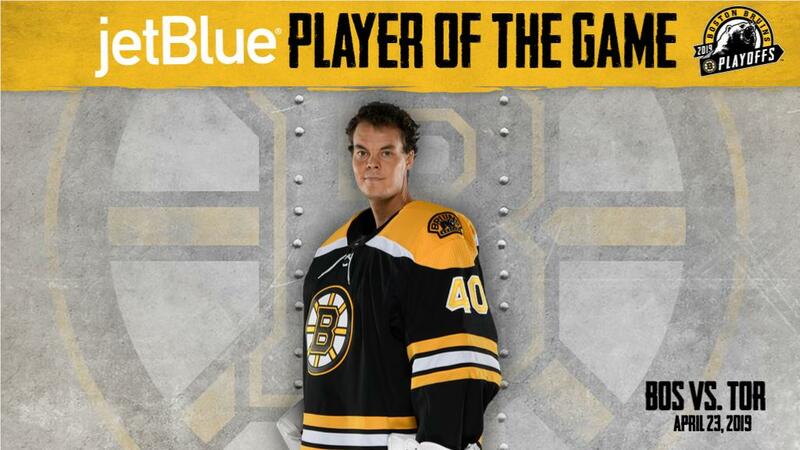 You voted Tuukka Rask as the @JetBlue Player of the Game for his 32 saves in last night's Game 7 victory. Who should be named the @JetBlue Player of the Game in the #NHLBruins Game 7 win? Vote now. 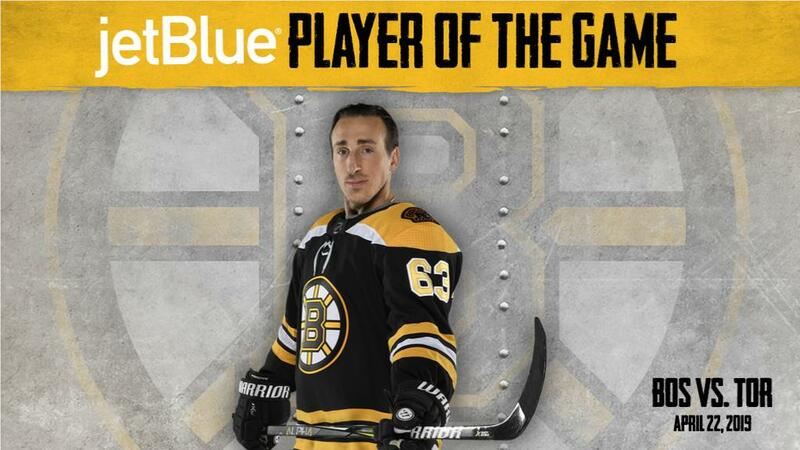 You voted @Bmarch63 as the @JetBlue Player of the Game for his three-point performance in yesterday's game. People remember corporate gestures like this for a long time. 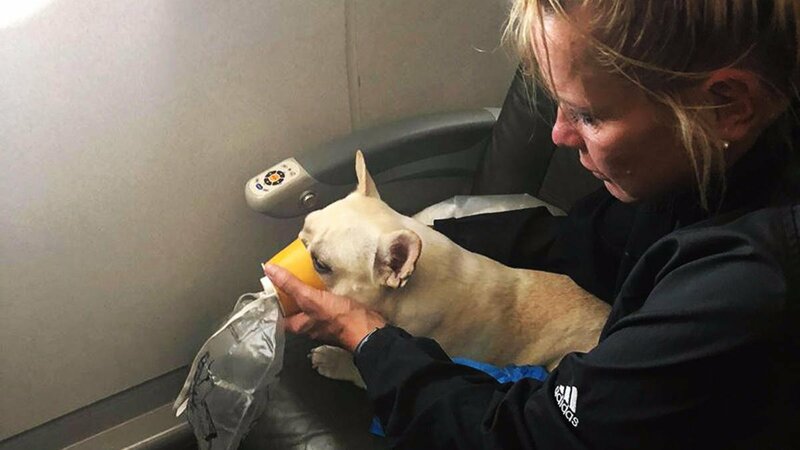 Well done, @JetBlue. 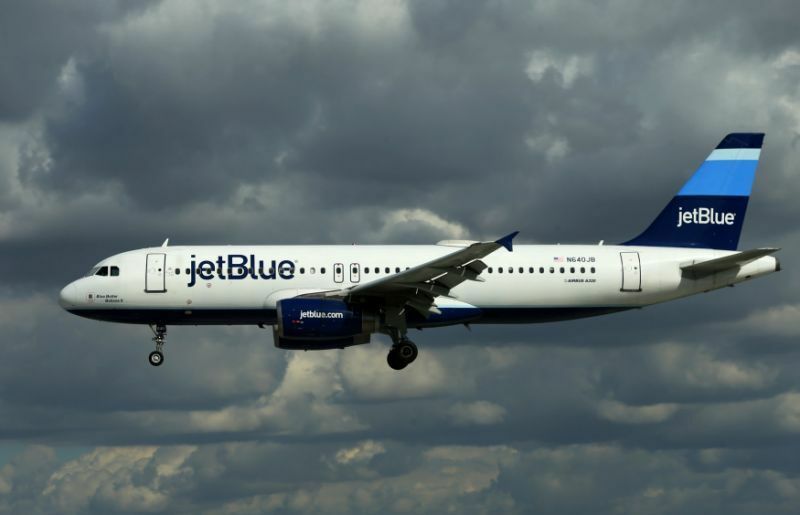 JetBlue airline announced they are offering $99 flights out of Florida, waiving cancellation fees and adding more flights ahead of #Irma . 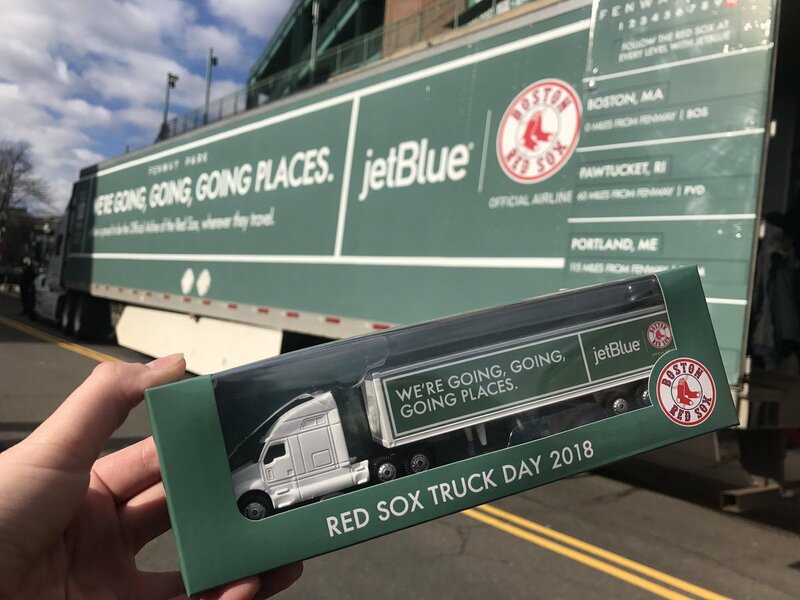 Help us celebrate the first sign of #SoxSpring with a giveaway!